One person was killed and three were injured in a shooting outside the Kasbah nightclub in Aurora. The shooting happened in the parking lot of the Kasbah nightclub near East 6th Avenue and North Helena Street just before 2:10 a.m. Sunday. 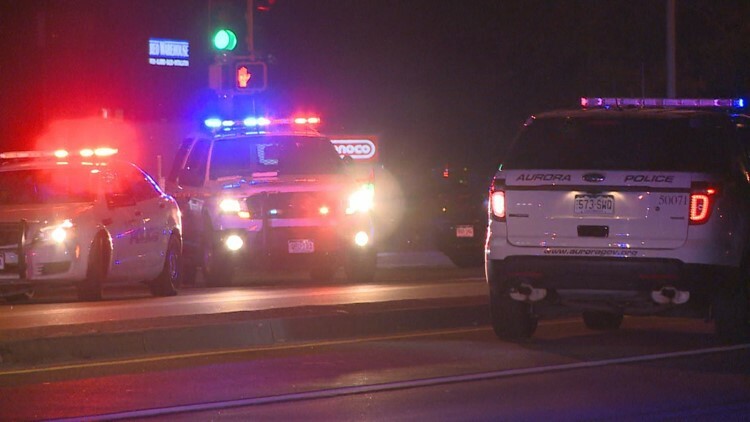 The Arapahoe County coroner identified on Wednesday the person who was killed during an altercation outside of an Aurora nightclub over the weekend. Dejon Andre Leon Williams, 37, died from a gunshot wound to the head, a release from the Arapahoe County Coroner's Office read. The shooting happened just before 2:10 a.m. Sunday in the parking lot of the Kasbah nightclub near East 6th Avenue and North Helena Street. Aurora Officer Kenneth Forrest said the shooting stemmed from a fight inside the establishment that spilled out into the parking lot. Shots were fired during the ensuing melee, Forrest said. Two other men and a woman were also injured. More than three days later, there are no suspects in custody or suspect information to share. The Aurora Police Major Crimes Unit is investigating the shooting.